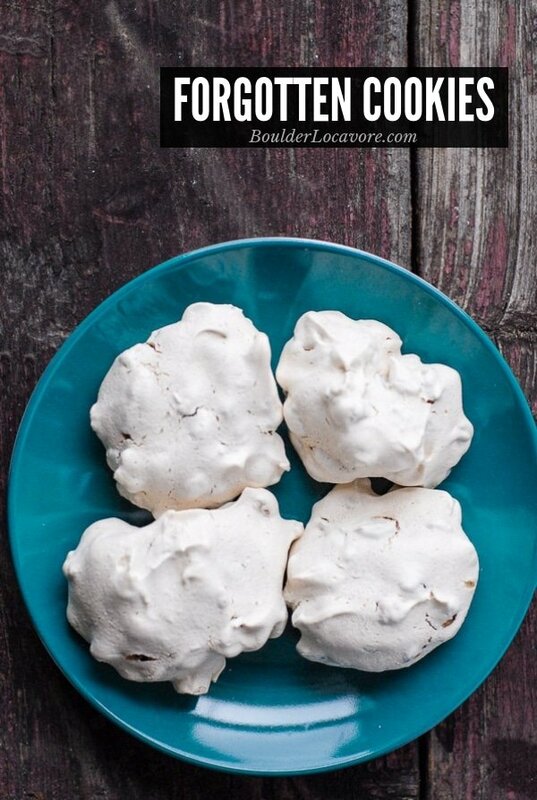 Forgotten Cookies are meringue cookies with chocolate chips and chopped nuts. They are placed in a previously heated oven and ‘forgotten’ overnight to finish! This is a cookie kinda month in my book. I personally have scaled back to focus my baking on preparing for Santa. 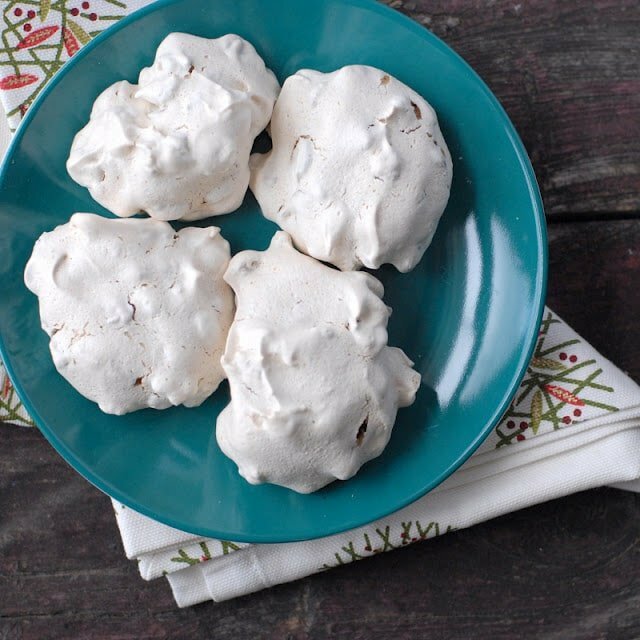 These cookies are beautiful, glossy batter when put on the cookie sheets and emerge in the morning with a matte meringue finish. I have had my eye on a recipe from my Grandmother’s recipe box and this occasion seemed the right time to break it out. Forgotten Cookies. With a name like that who could pass up making them; especially in this month filled with sentimental mood and generous heart toward anyone or anything needing some love. I remember these cookies from when I was a child. My Grandmother was not a mad baker but managed to deliver whenever we visited. It’s funny to think about that now. Do Grandmother’s still bake cookies in anticipation for visits from their grandkids? A very civilized hospitality if you ask me. Grandmother’s now are probably too busy taking Zumba classes, playing mahjong and growing micro greens for their smoothies I suppose. This cookie is basically a lovely meringue cookie but with more substance in its ‘bite’ due to the chocolate chips and nuts. The ingredients are mixed together, dropped by spoonfuls (tip: If you wanted the recipe to yield more, use a small dining spoon) onto a baking sheet, and put in the preheated oven (which is then turned off). As the name suggests, they are ‘forgotten’ until the next morning. 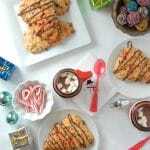 The magical transformation from a glossy, wet batter to crisp, matte cookie still enchants me. Forgotten Cookies expand a bit overnight too. After becoming gluten-free I appreciated them even more since there is no flour. The cookies will actually set within a few hours and will be crisp to the touch with a matte finish. So if you can’t wait, check them after a few hours. It’s still fun to pop them into the oven and find them finished in the morning (especially for little chefs)! 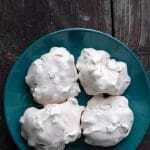 This is a very easy cookie to make with children too. They can help with the measuring and dropping the batter onto the cookie sheet. A heavy mixer works great to whip up the egg whites in no time. 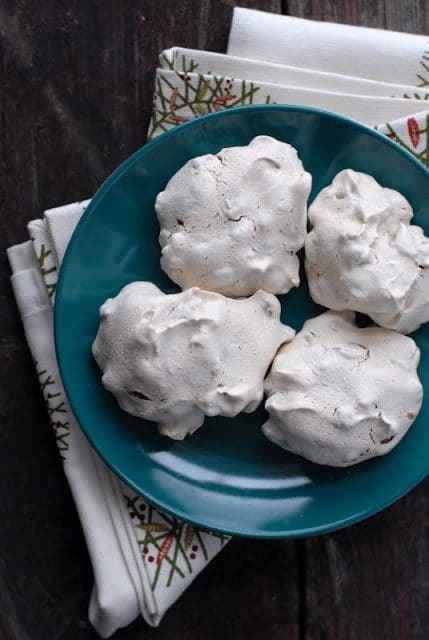 Sticking these in the oven before bed to let your little chefs discover the fully formed cookies in the morning is sure to bring on the holiday excitement! Note: The recipe for Glogg (Scandanavian mulled wine) which was originally featured here has moved to its own page! 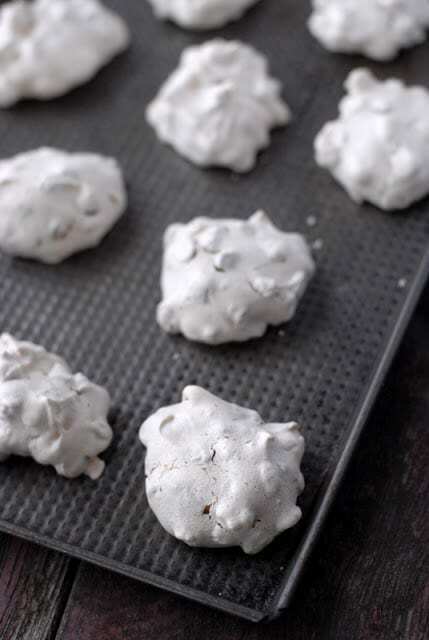 These cookies are beautiful, glossy batter when put on the cookie sheets and emerge in the morning with a matte meringue finish. They expand a bit overnight. If you wanted the recipe to yield more, use a small dining spoon.The cookies will actually set within a few hours and will be crisp to the touch with a matte finish. It's still fun to pop them into the oven and find them finished in the morning (especially for little chefs)! Turn off the oven. Place cookies in the oven and leave until morning without opening the oven while they are hardening. This cookie sounds so amazing. Never heard of them before I bet they are light and delicious. They are old school! If my Grandmother didn’t make them when I was growing up, I would never have heard of them either. 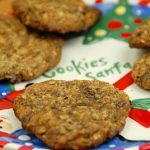 These cookies are so delicious they are hard to forget!!! 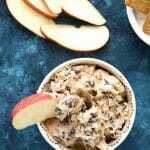 Cookies don’t get any easier than this!! Delicious too! !